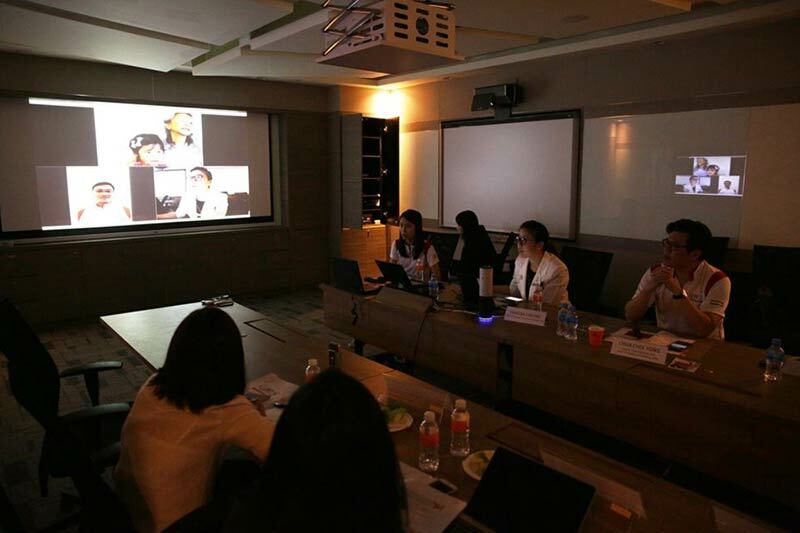 Integrated Health Information Systems (IHiS), the technology agency for Singapore healthcare, announced the implementation of a Smart Health Video Consultation (SHVC) for healthcare on April 12. This will enable patients to consult healthcare professionals online from anywhere. Video consultation is used in most countries to extend healthcare to patients who are separated by a large geographical distance from healthcare providers. Though distances are not a significant concern in Singapore, telehealth technologies still offer an opportunity to improve patient service, support collaborations between healthcare professionals across locations, and improve overall productivity of the healthcare system. The initiative has been implemented for selected services at KK Women’s and Children’s Hospital (KKH), Institute of Mental Health, Singapore General Hospital, and Tan Tock Seng Hospital. Examples of areas where SHVC will be used include follow-up services for paediatric eczema pharmacy consultation, paediatric home care services, lactation consultation, and speech therapy for KKH patients; post-stroke, communicable disease, cancer patient care, and more at other institutions. These services are guided by the National Telemedicine Guidelines to ensure patient safety and confidentiality. The platform can be used for Video Consultation appointment scheduling, instant messaging, and more. The private virtual consultation sessions use end-to-end encryption and protected with security measures and proven technologies, such as two-factor authentication. The platform is interoperable and is capable of integrating with national and other IT systems when required for care delivery. According to the press release, the platform will be made available at National University Hospital and National University Cancer Institute, Singapore (NCIS) in mid-2017. The Smart Video Consultation is the first of three telehealth solutions to support MOH’s shift to bring care beyond the hospitals to the community. Two more solutions, Tele-rehabilitation and Vital Signs Monitoring will be introduced later in 2017 to empower patients to self-care and to enable ageing-in-place.